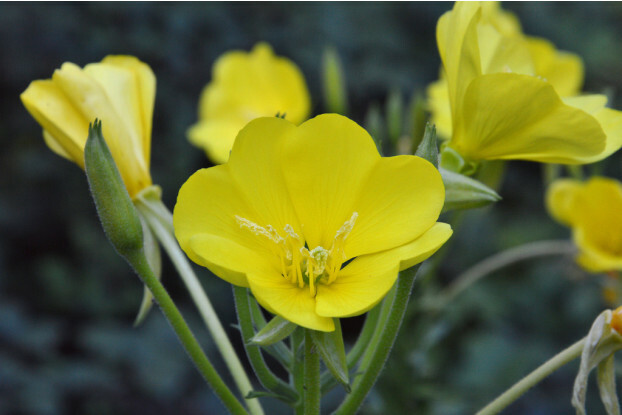 Yellow Evening Primrose requires low to moderate moisture and prefers full sunlight. It is a biennial with fragrant yellow flowers that bloom July through August. Yellow Evening Primrose likes to grow in open woods, fields, and disturbed areas. It is a valuable flower for erosion control.